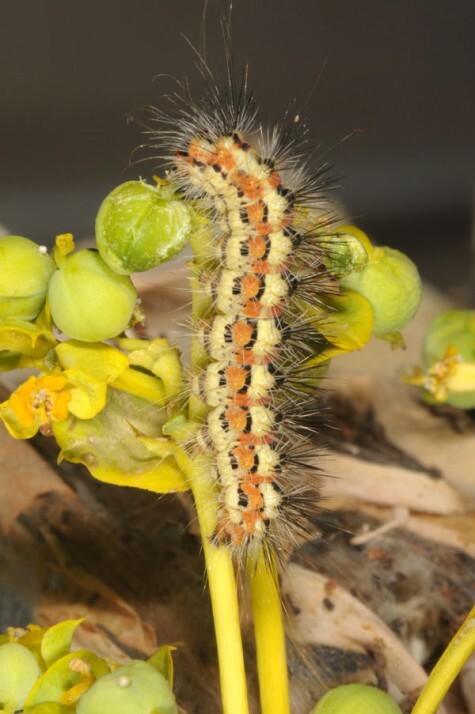 The larvae feed principally on Euphorbia serrata. 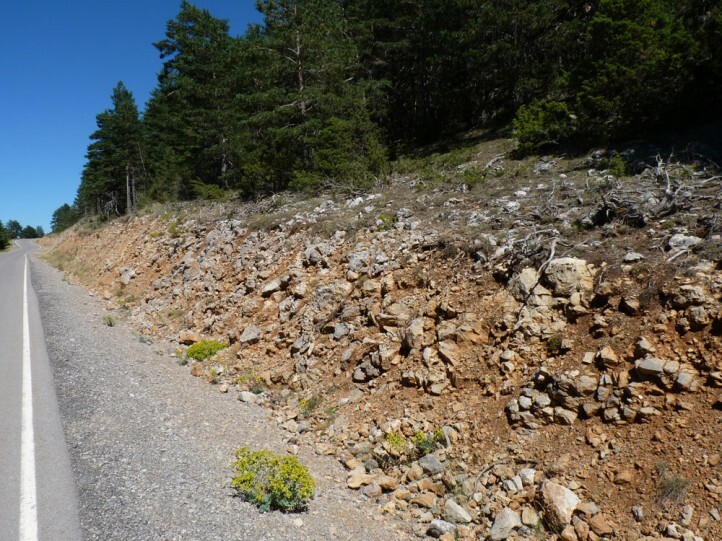 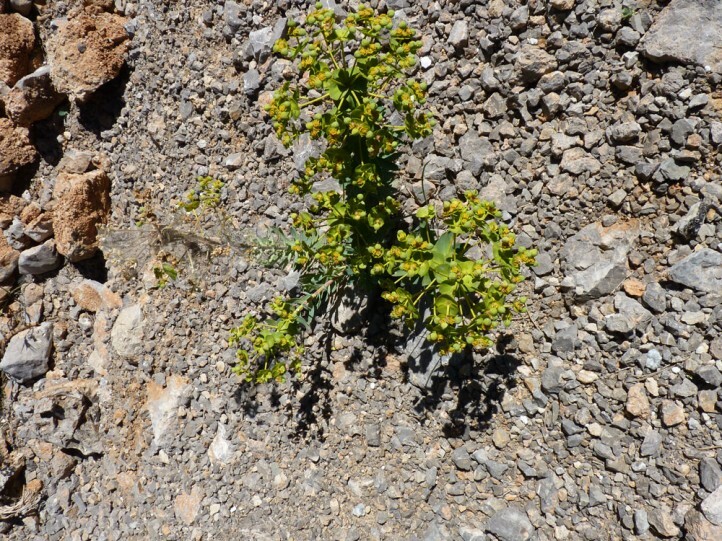 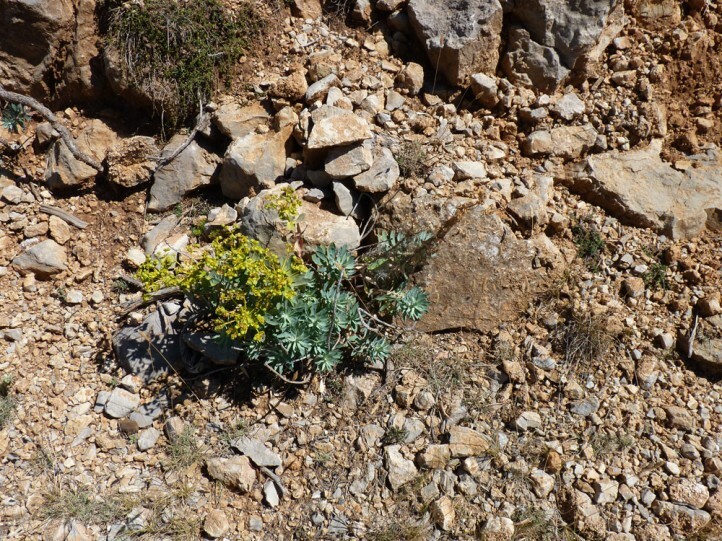 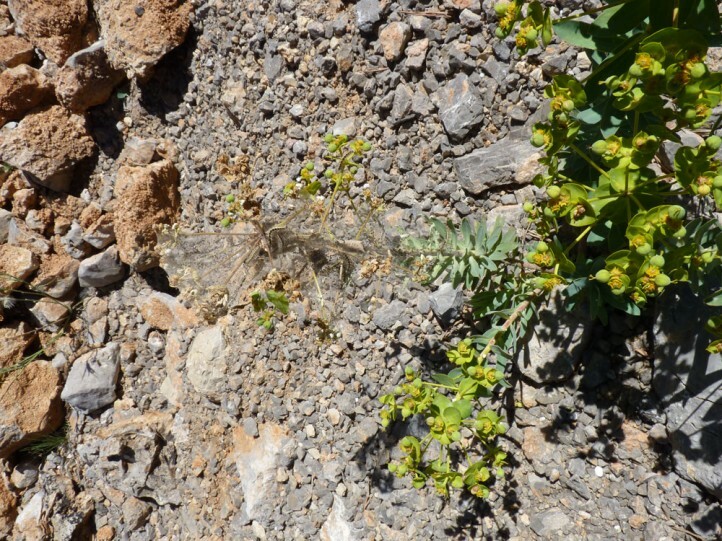 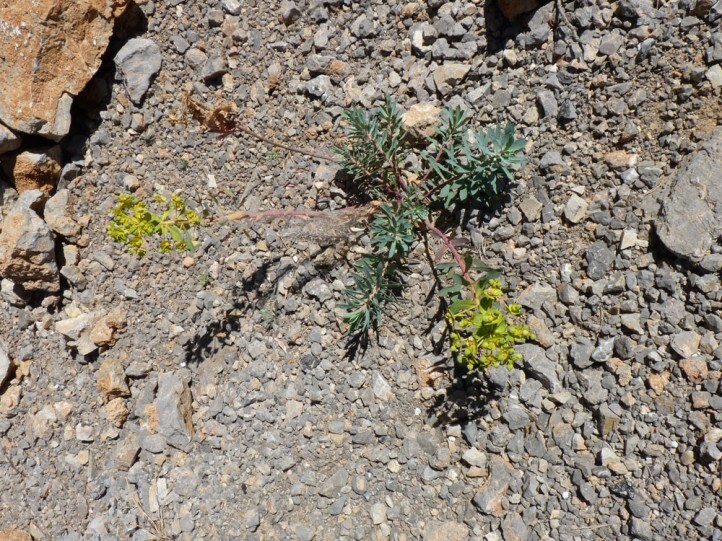 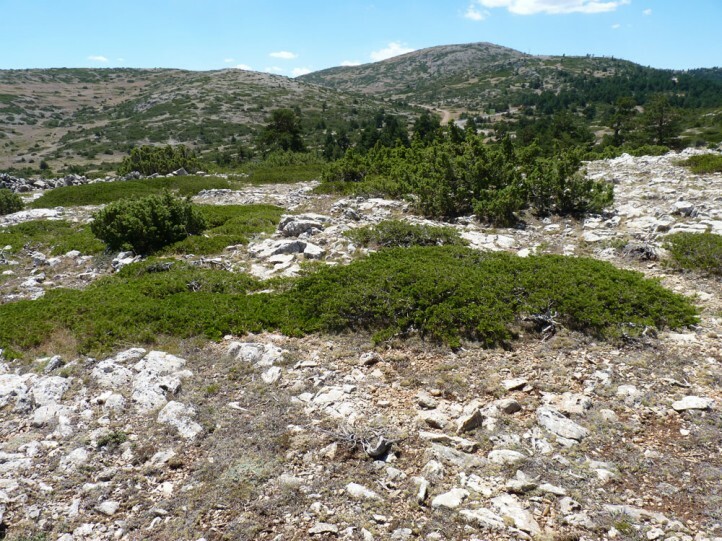 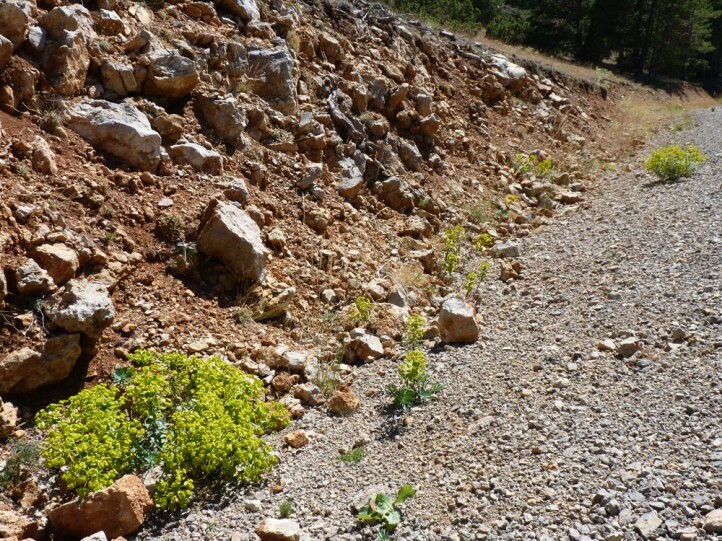 Oxycesta serratae inhabits dry and warm places with the host plant Euphorbia serrata (pastures, garigues, rocky slopes), preferredly in medium high mountains up to 2000m. 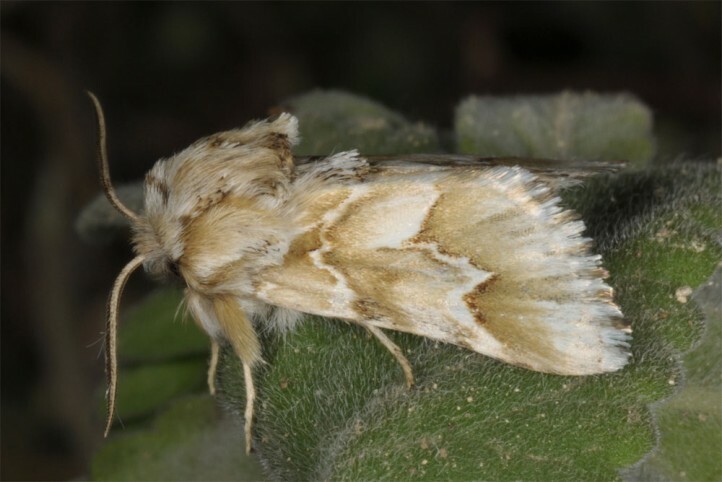 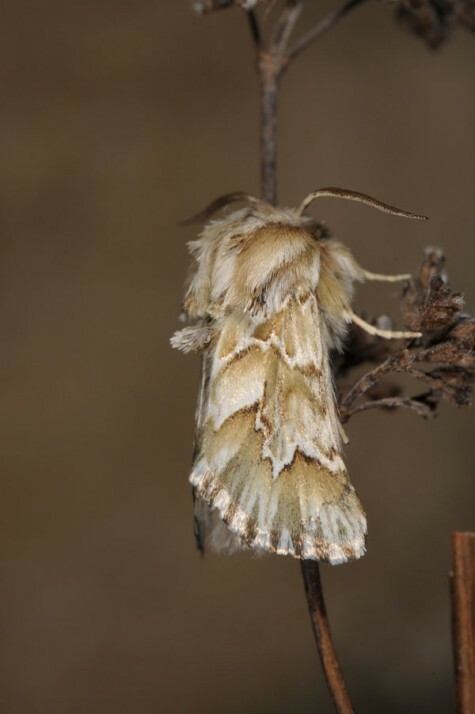 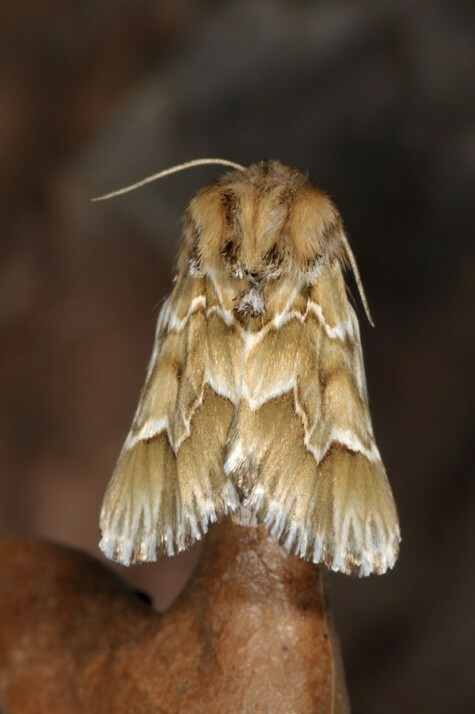 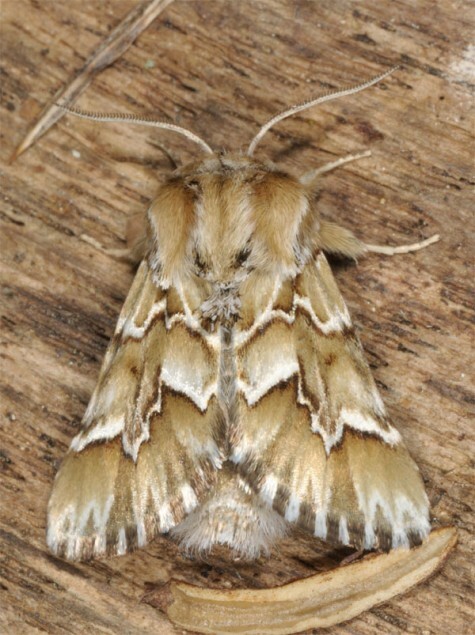 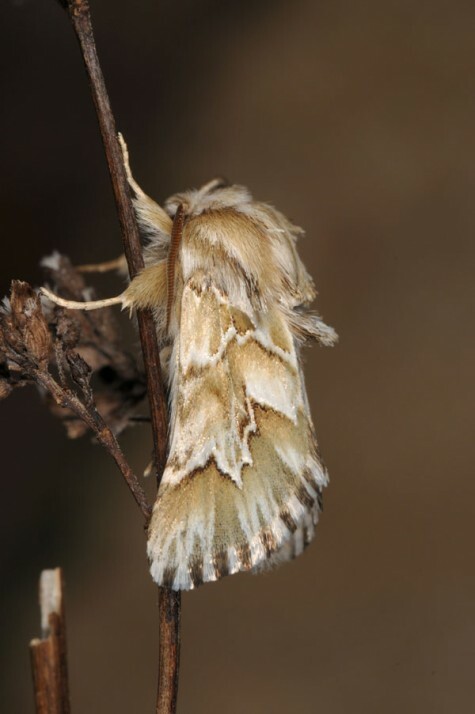 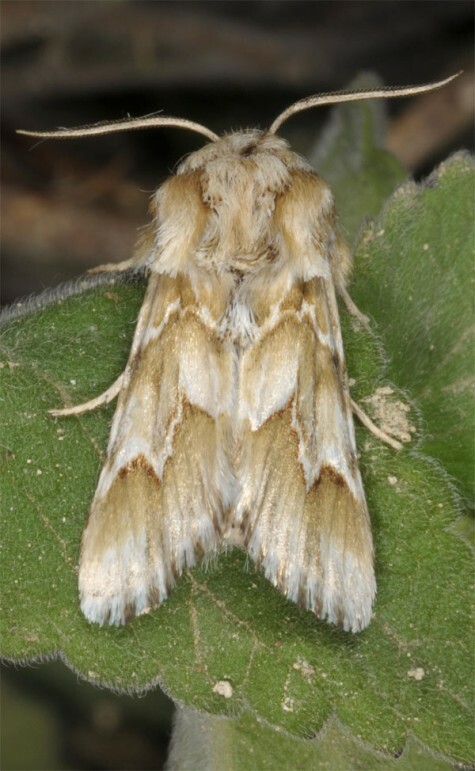 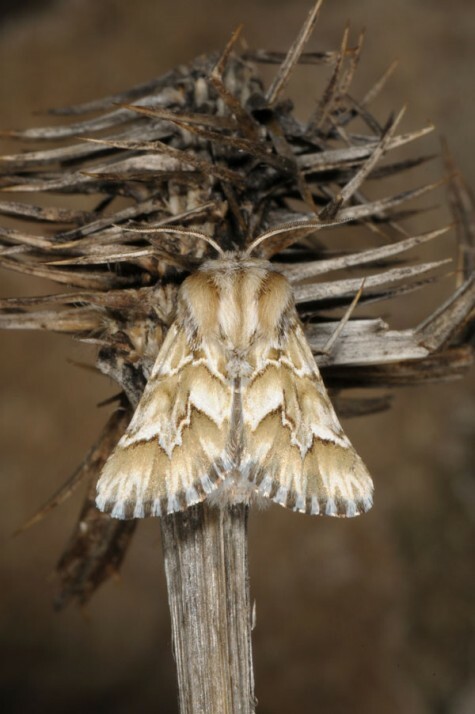 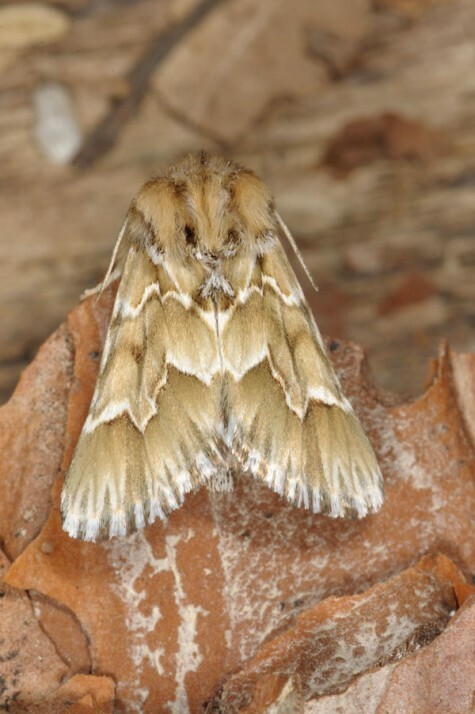 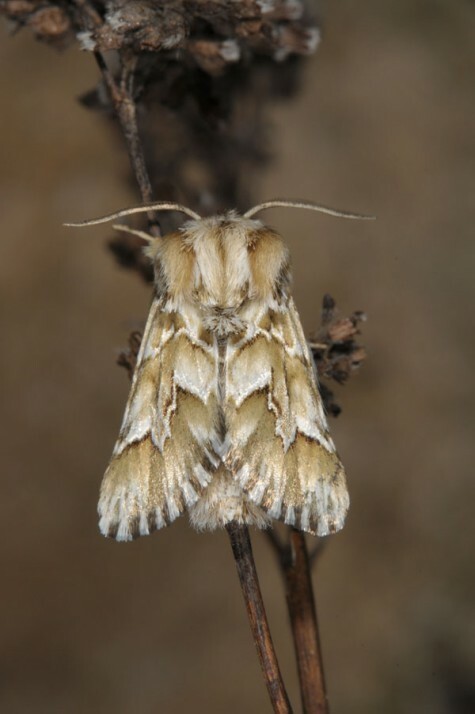 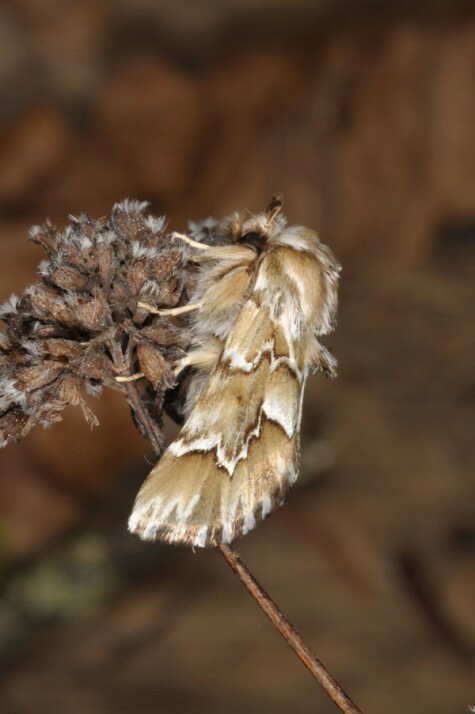 The moths occur between April and mid-July, according to altitude. 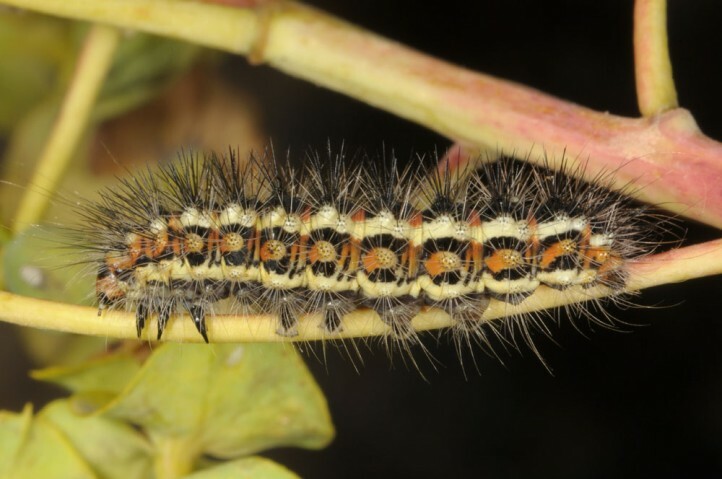 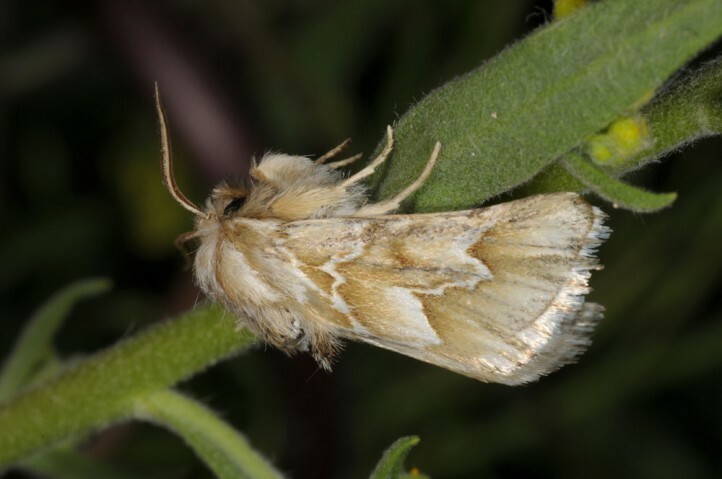 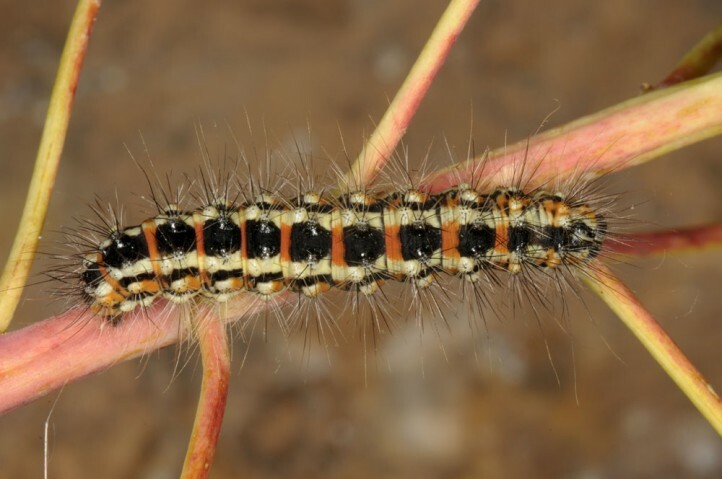 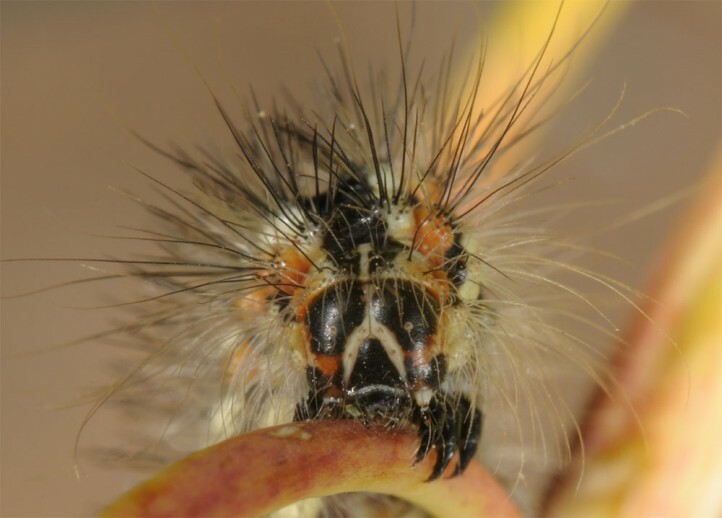 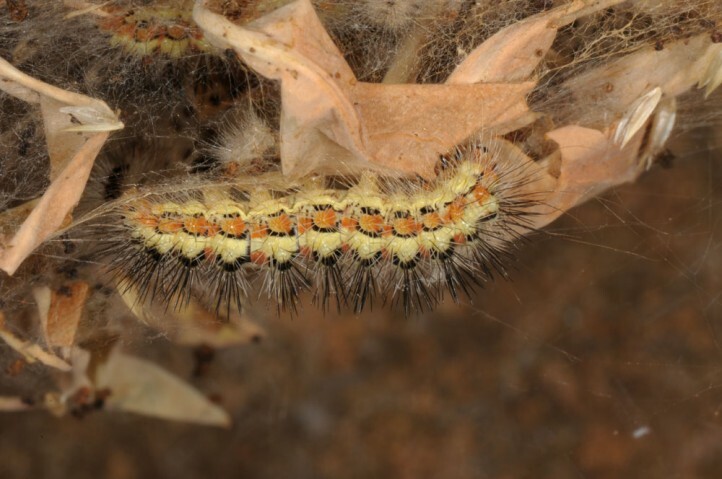 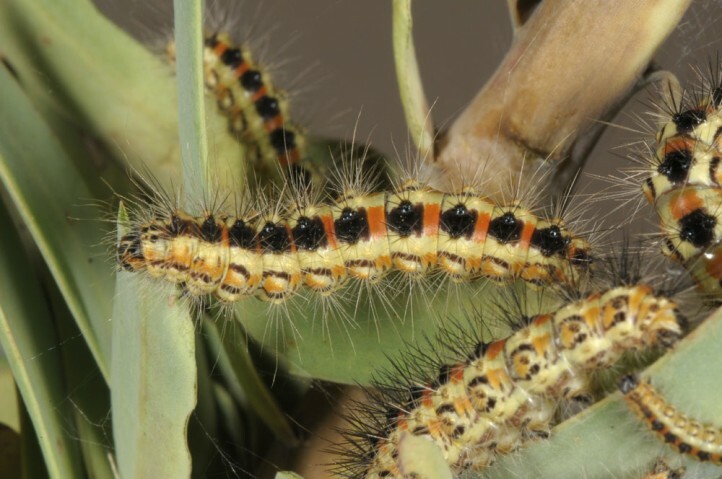 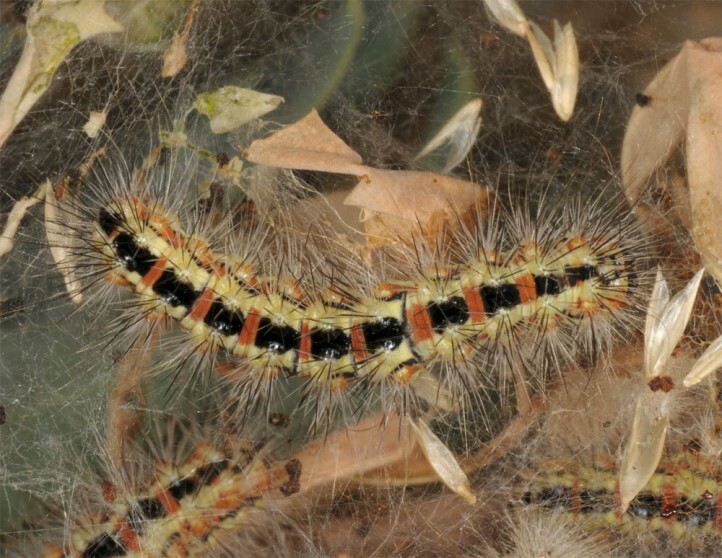 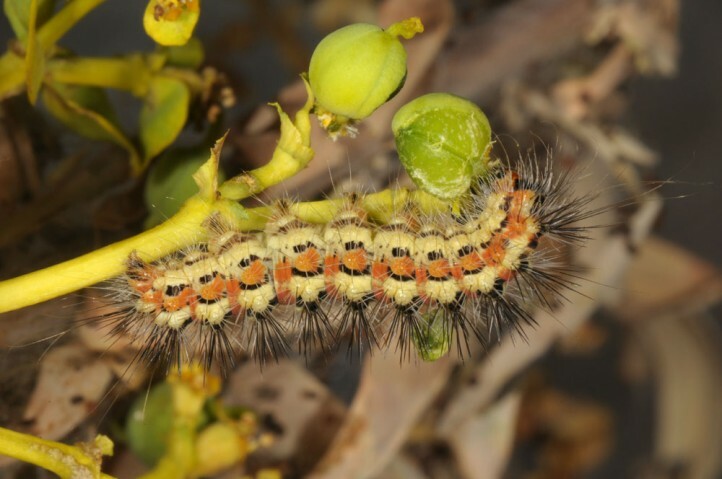 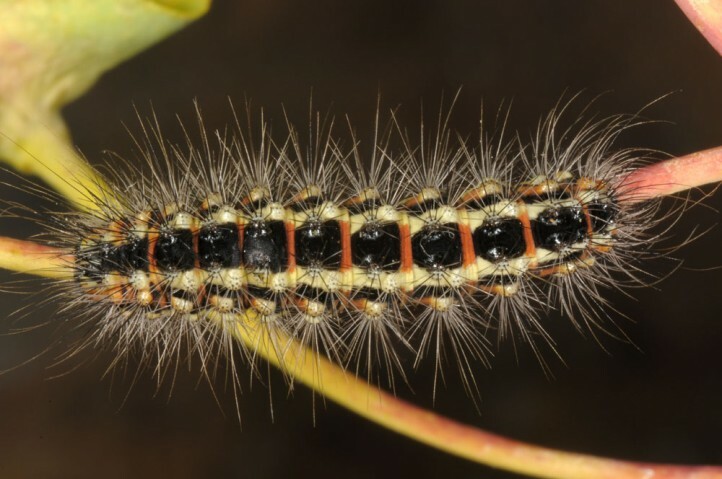 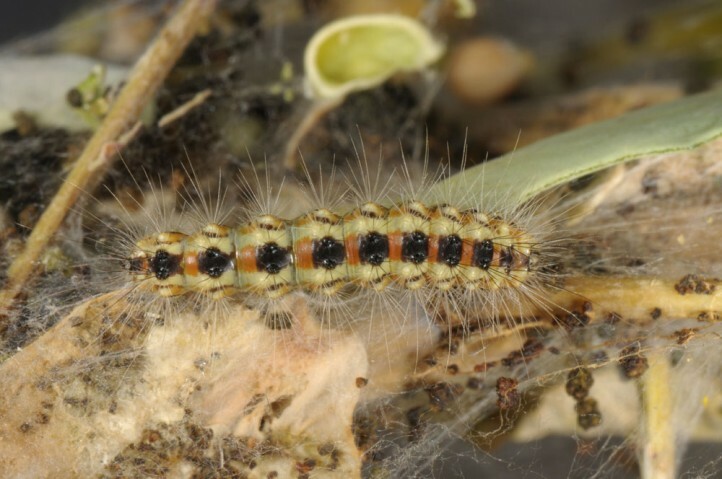 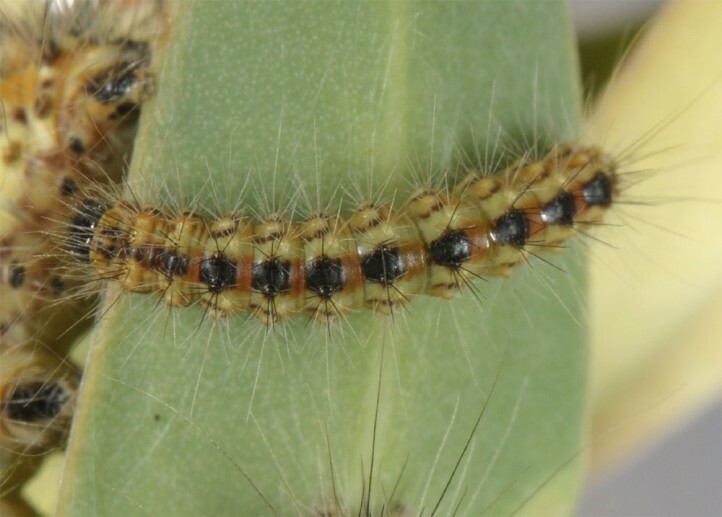 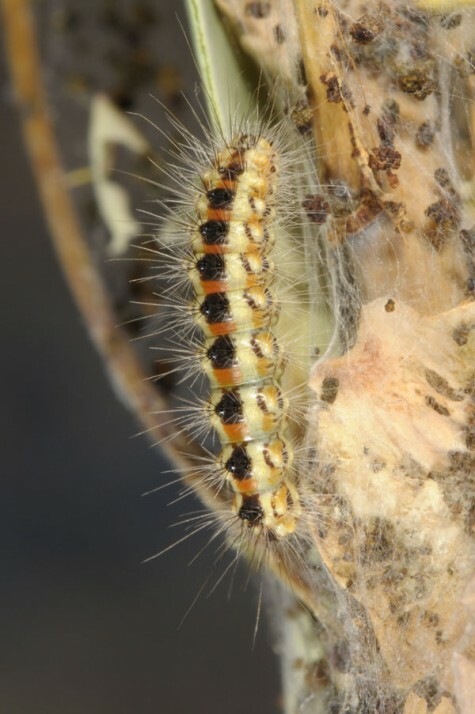 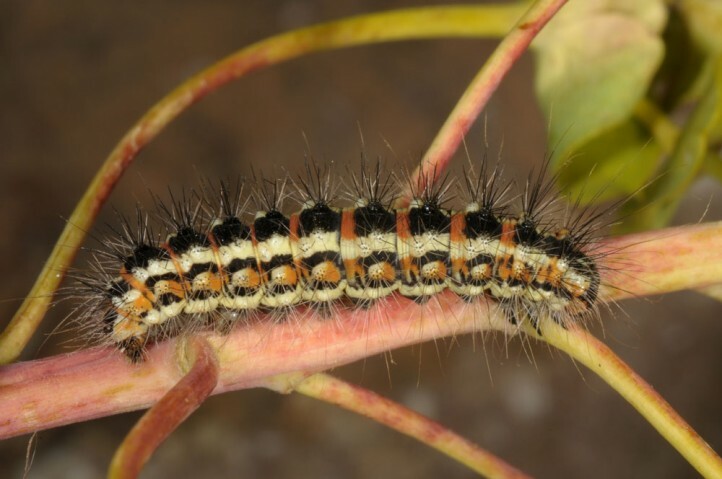 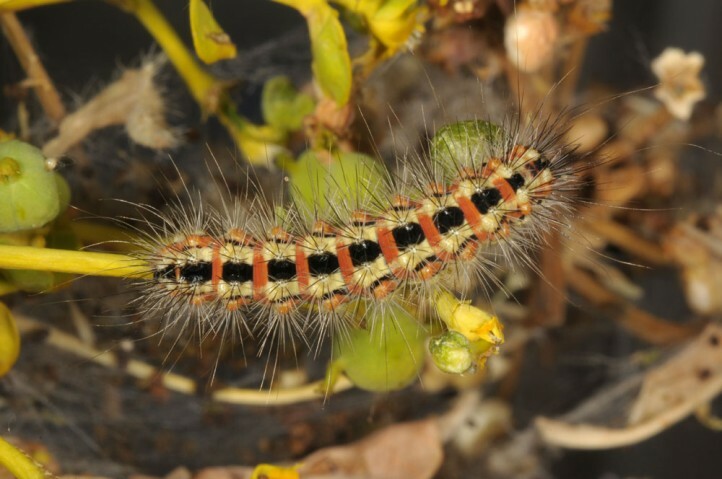 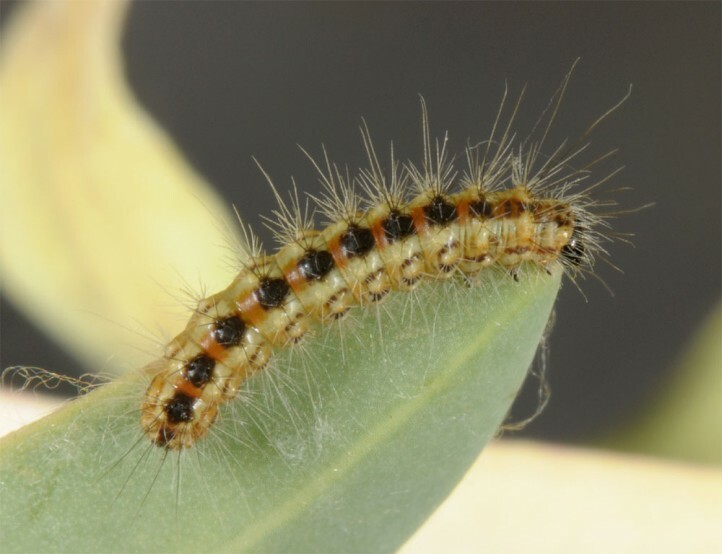 The larvae live in small groups in webbings on the host plant (May to early August). 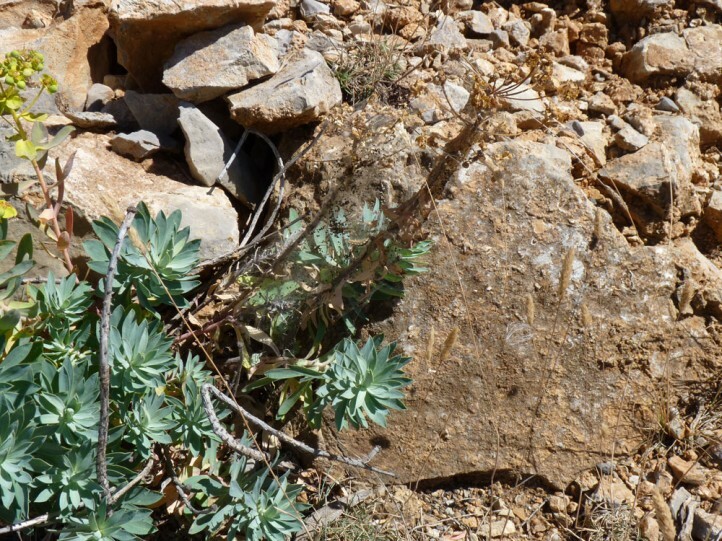 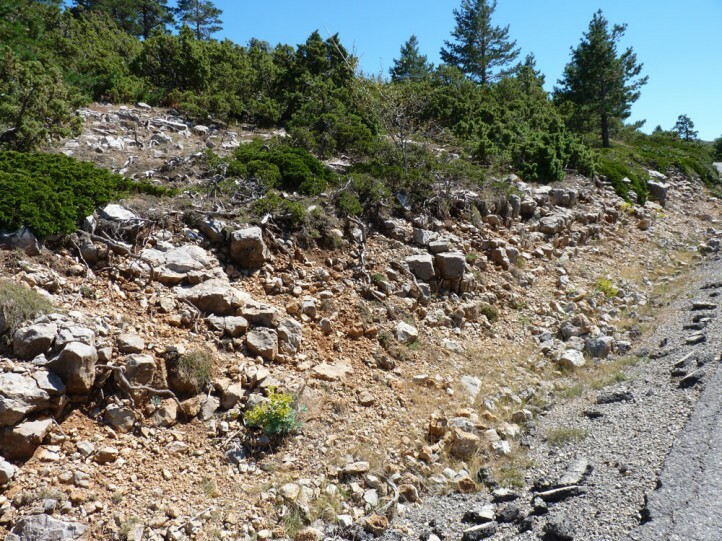 Oxycesta serratae occurs in the Iberian Peninsula.